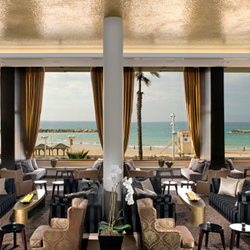 The Dan Tel Aviv Hotel reflects Tel Aviv's dynamic lifestyle. 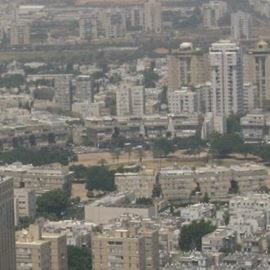 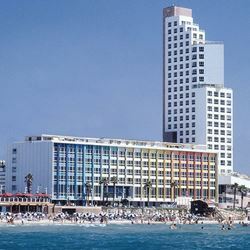 The Dan Tel Aviv has always been a prime venue for statesmen, politicians and artists who gathered here from the earliest years of the State of Israel. 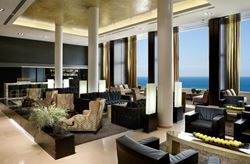 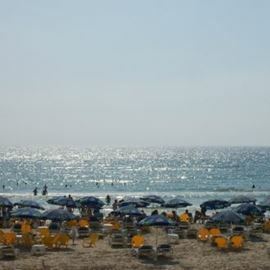 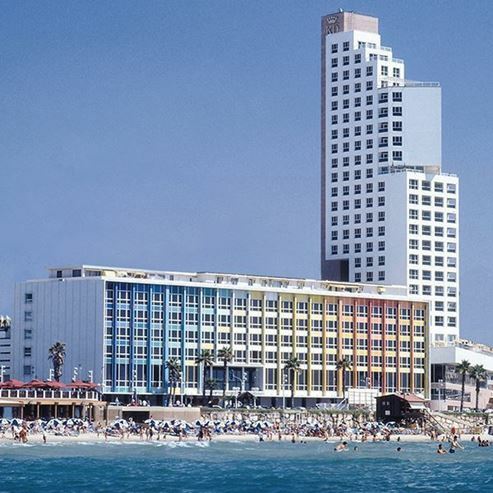 Considered the Tel Aviv hotel of choice, the Dan Tel Aviv is justly renowned for its prime location overlooking the Mediterranean and splendid beaches by the city's famous seafront promenade bustling with happy walkers. 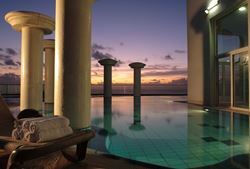 Designer stores, commercial centers and the city's famed after-dark attractions are all on your doorstep.